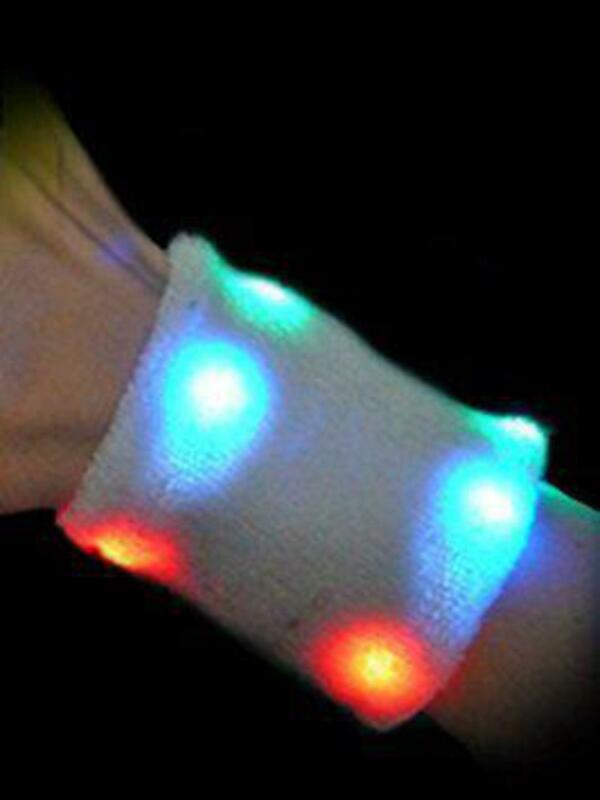 This is an athletic style sweat band with 6 bright flashing LEDs. Can be worn by runners and walkers for added safety at night. Uses 2 CR2016 batteries. Remove plastic battery protector prior to first use.